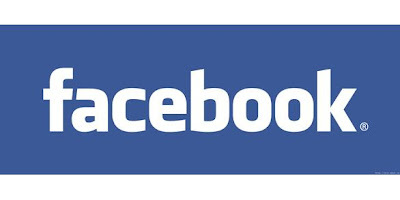 This is a great video explaining about SEO tips and tricks for your Facebook page, So you can get more traffic on your Facebook fan page via search engines. 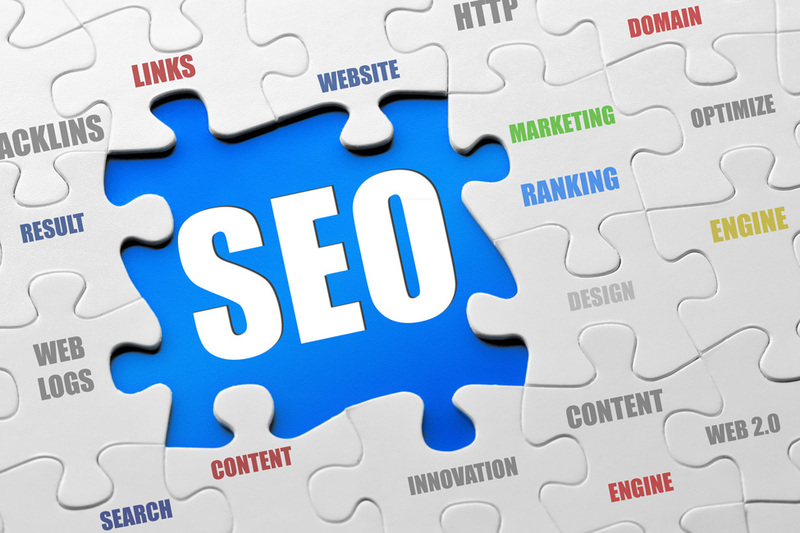 Watch the video and leave your comment on this post if you need some other tips about Search Engine Optimization. 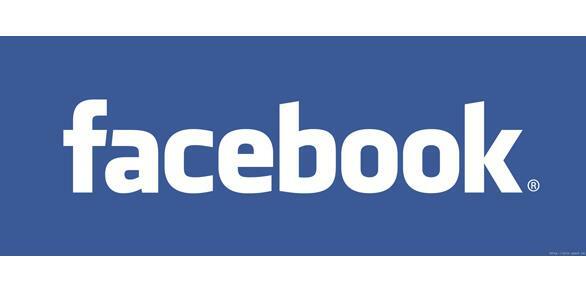 Share this post on Facebook and other Social Medias with your friends and followers. Top 10 Free Online Storage. 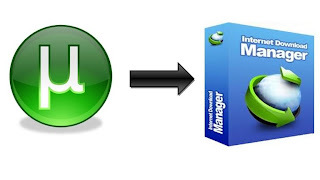 So here are some top online storage with free storage facility up to 50 GB. 1. ADrive: ADrive gives you free 50 Gb online storage with Basic plan. 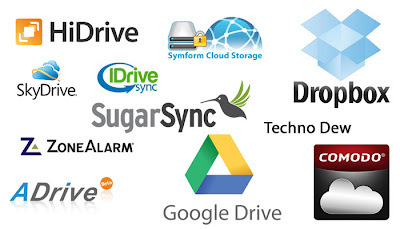 2. iDrive: iDrive gives you 10 GB online free storage. 3. Sky Drive: Microsoft Sky Drive gives you 7 GB free online storage with account creation. 4. 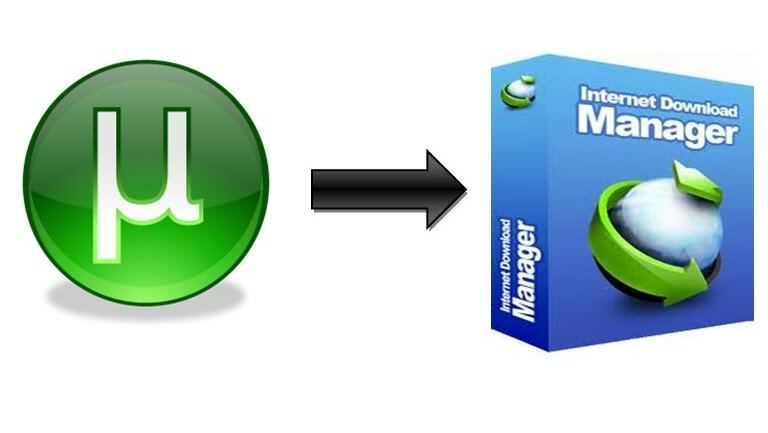 Drop Box: Drop Box is another most popular online storage, which gives you 2 GB online storage with account creation. and then with referring friends and sharing on fb and twitter you can get upto 15GB online storage. 6. Zone Alarm Online Backup: Zone Alarm online backup gives yo free 5 GB online storage. 7. 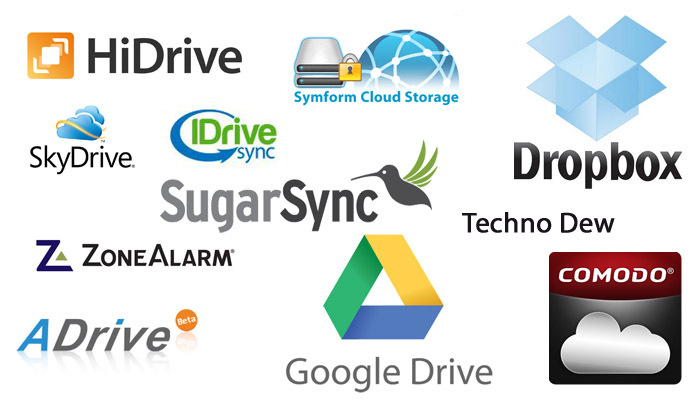 Sugar Sync: Sugar Sync gives you 5 Gb online storage with multiple deive sync option. 8. 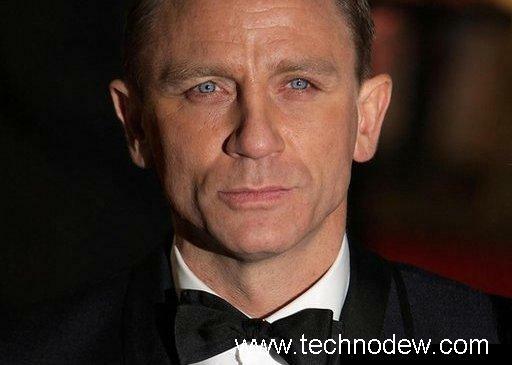 Comodo Cloud: Comodo Cloud gives you 5 Gb free online storage with free account creation. 9. SymForm: Symform gives you free 2 GB online storage with account creation and then your storage capacity will keep increasing (unlimited) based on your contribution. 10. Free HiDrive: Free HiDrive gives you free 5 Gb storage. A one year subscription covers 50 new issues every (4 new issues every month) plus all issues published since 2005. Subsription covers 4 magazines: Hakin9, Hakin9 Extra, Exploiting Software Hakin9 and Hakin9 On Demand. Almost all the portable gadgets we use today need to be connected to the internet. Instead of getting an individual internet connection for each of them, you can use one of them to create a personal, mobile Wi-Fi hotspot. All your other Wi-Fi enabled devices will then be able to connect to this hotspot and share the primary internet connection. devices will be able to share data with each other. And you'll save quite a bit of cash at the end of the month if you share just one unlimited data plan with five other devices. Symbian Series 60 phones with Wi-Fi were actually the first to get the ability to create a Wi-Fi hotspot, using a free app called JoikuSpot Light. JoikuSpot also supports certain Samsung Symbian Series 60 phones like the Omnia HD i8910 and the Maemo-powered Nokia N900. Well, JoikuSpot is still around (joiku.com) and has been upgraded to include support for Symbian Series 60 5th Edition (touch phones like the Nokia 5800 and 5530 Xpress Music) and the latest Symbian^3 (for phones like the Nokia C6, C7, N8 and E7). With the Light version of JoikuSpot, you cannot name your network and the Wi-Fi hotspot that you create is unsecured, meaning that anyone with a Wi-Fi enabled device will be able to connect to it. The Light version is also limited in the sense that it only supports basic internet protocols (not all websites will be accessible using a hotspot created by JoikuSpot Light). Apart from that, there are no restrictions on the Light version, no time limitations and no obligation to upgrade to the paid version. To download the Light version directly to your phone, visit joikuspot.com/light from your phone's web browser. If you prefer to secure your Wi-Fi hotspot so that only you can access it, you can get the paid version for $12.50 from joikushop.com. Wi-Fi tethering on the iPhone was previously only available for jailbroken devices. 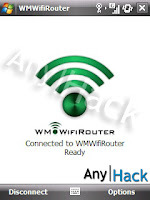 The MyWi application (available for $19.99 from the Cydia installer on jailbroken devices) can connect to a cellular network on the iPhone 2G, 3G, 3GS, 4 and iPad to create a personal Wi-Fi hotspot. The app also enables USB and Bluetoothtethering on the same devices. More information on MyWi can be found on the developers website, intelliborn.com. No such app is available for non-jailbroken devices. However, with the latest iOS 4.3 software update (available to download from March 10, 2011 onwards), the iPhone 4 also gets the personal Wi-Fi hotspot option officially. Using the new feature, three devices can connect to the iPhone 4 using Wi-Fi, and another two using USB and Bluetooth. At this point, it's not clear as to why Apple is not offering the feature on older devices like the iPhone 3G/3GS or for that matter on the 3G version of the iPad. Android has the most options when it comes to sharing an internet connection via Wi-Fi. For starters, any phone or tablet with Android version 2.2 or later has the personal Wi-Fi hotspot feature built in by default (without any restrictions). To activate it, go to Settings > Wiress and Network > Mobile AP. Once you activate Mobile AP, you can configure it with a name, add an access password and even hide the network so that only trusted devices can connect to it. There are many options for older Android devices too. PdaNet is an option for USB and Bluetooth tethering (It was earlier also available for Palm and Windows Mobile phones). 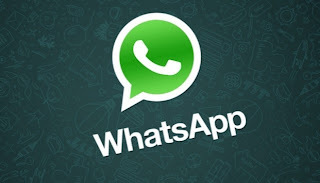 You can download the app directly from the Android App Market, connect the device to your computer and access the data connection. Another open source project is Android Wi-Fi Tether (available from code.google.com/p/android-wifi-tether). The app is available even for older devices with Android version 1.1 and 1.5 (cupcake). However, to use the Android Wi-Fi Tether app with Android version 2.1, you need to have a 'rooted' device. Rooting an Android phone is a process similar to jailbreaking on Apple iOS devices. 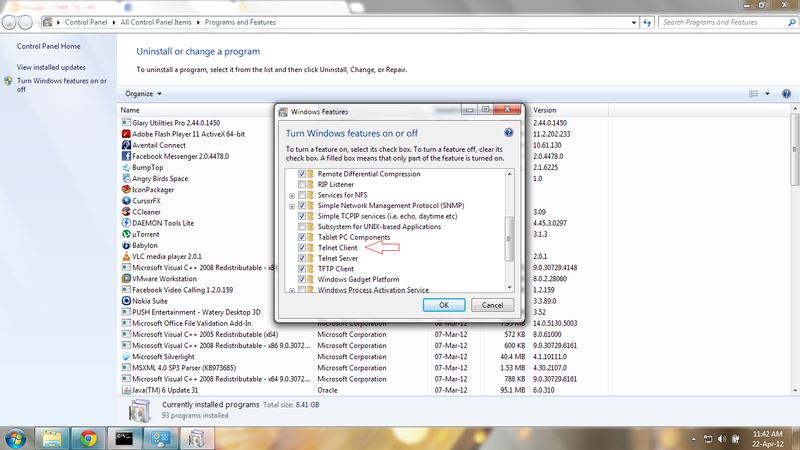 It allows more access to the device's hidden settings. Rooting is not illegal but will definitely void the warranty on the phone. Devices like the HTC Touch Diamond and HTC HD2 powered by Windows Mobile 6.5 can also use JoikuSpot-the same application that Symbian smartphones use. It is available for purchase and immediate download from joikushop.com. Another option is WmWiFirouter (wmwifirouter.com). 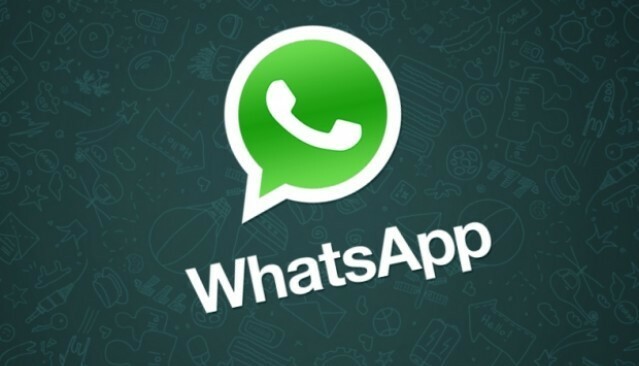 While a 21-day free trial of the app is available, you will have to buy the full version for Rs 940 to continue using it after that. 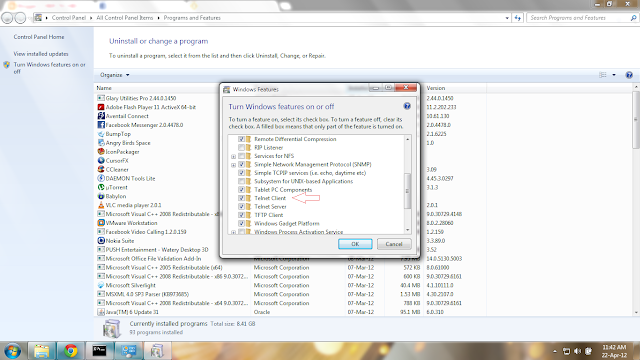 Wi-Fi tethering is not yet available for the latest Windows Phone 7 devices yet. 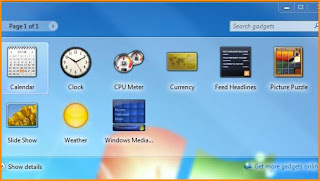 If you have a Wi-Fi enabled Windows 7 laptop (32-bit or 64-bit), a free program called Connectify (connectify.me) can create a personal hotspot, allowing other nearby laptops, phones, portable gaming consoles and tablets to use your internet connection. Like with any Wi-Fi router, you can configure it with a name, add access passwords and hide the network (disable broadcasting). 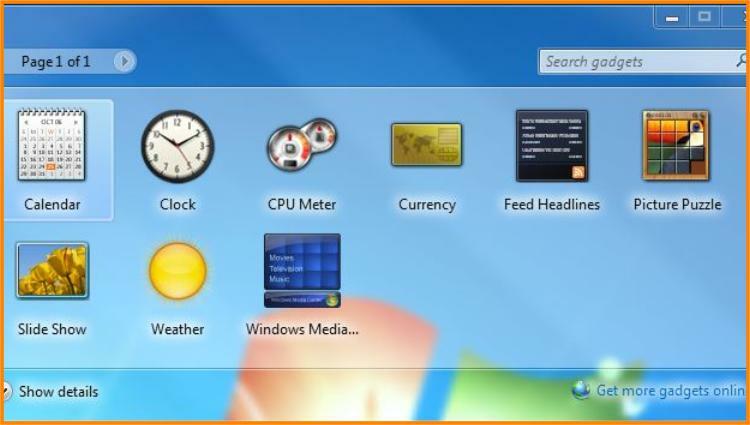 Once the software is installed, the Connectify hotspot can be started and stopped at any time from the Windows 7 notification area on the right side of the taskbar. Connectify works with most Wi-Fi cards in laptops, though the functionality may be limited in some cases. For example, if your laptop connects to the internet using Wi-Fi itself, it may not be able to use Connectify to further share the network. If your laptop connects to the internet using an Ethernet cable or using a USB data card, Connectify will work without an issue. 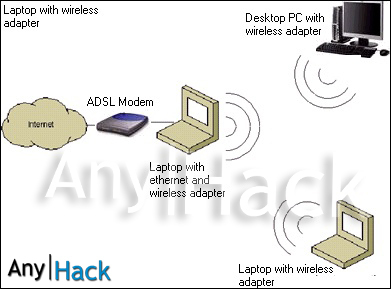 However, if your laptop has a Windows 7 certified Wi-Fi card, it will support 'Access Point' connections. This means that even if the laptop connects to the internet using Wi-Fi, it will still be able to share the internet connection with other devices. If your laptop has a Windows 7 certified Wi-Fi card that supports Access Point connections, Connectify can also be used as a 'repeater' or range extender for your home Wi-Fi network. 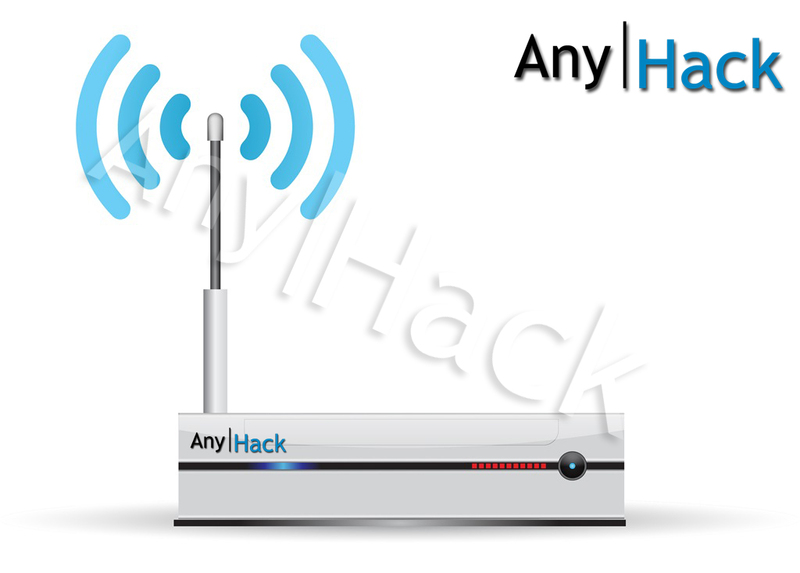 All you have to do is place your laptop towards the periphery of your existing Wi-Fi network and enable Connectify. 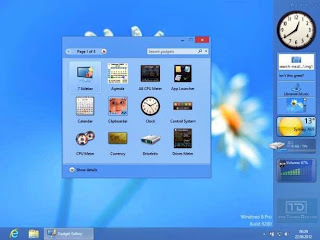 Unfortunately, Connectify depends on improvements made to Windows 7 to operate, hence it is not compatible with Windows XP or Vista (although it is compatible with Windows Server 2008 R2). Connectify will also soon be available for Android devices (available on the Android App Market). Apart from the regular Tata Photon+ USB device, you can also go for the Tata Photon Wifi. 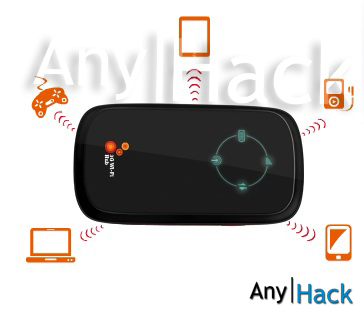 It is a pocket-sized, battery-powered router that connects to the Photon network and provides high speed Wi-Fi connectivity for up to 5 nearby devices. It costs Rs 6,599 (plus the usual monthly plan). 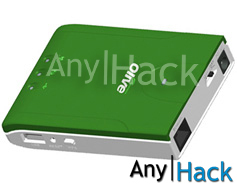 This battery-powered device is an easy way out if you already have a high-speed USB data card. The Olive Nexus VR-9 has a USB port into which you can plug in a data card and it creates a Wi-Fi hotspot that can be accessed by five devices. It costs Rs 3,500 and can be purchased from olivetelecom.in. It has a complicated initial setup process-you have to connect the device with an Ethernet cable, enter the router's IP address and feed in data card details (number, username, password). The battery lasts for 4 hours but you have the flexibility to plug your data card directly into the laptop anyway. It might make more sense than the Tata Photon WiFi because even after adding the cost of a USB data card (Rs 1,599 for Reliance, Rs 1,799 for Tata), it is still cheaper.